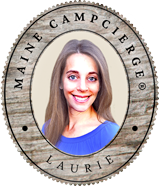 Welcome to the Maine Camp Experience! The Maine Camp Experience is a community of premier summer camps for boys and girls. Camp in Maine is transformative. It is the authentic camp experience. 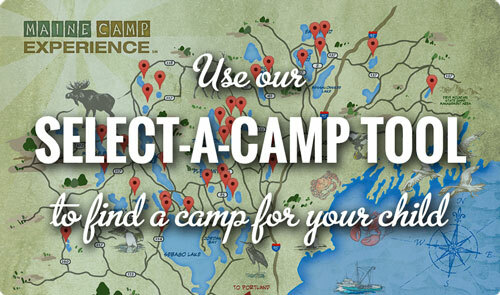 The Maine Camp Experience website is your resource to find the best summer camp for your child. Why send your kids to summer camp in Maine? 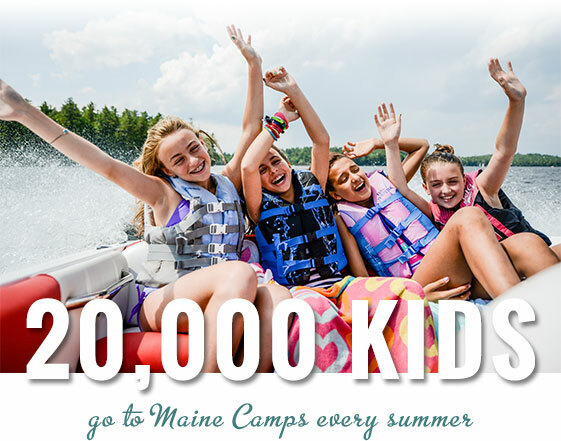 Camp started in Maine more than 100 years ago and remains the destination of choice for thousands of families. Our traditions, many of which stretch back for generations, make going to a Maine camp a truly unique and unforgettable experience.